MSU offers a variety of locking options for access hatches. 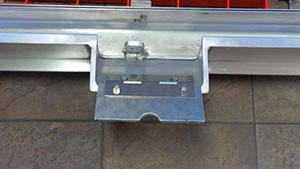 MSU drainage frame hatches come with flush lock boxes for padlocks which are installed on the outside of the drainage frame. Use the detail drawing’s dimensions to verify that your padlock will work inside a standard MSU lock box. 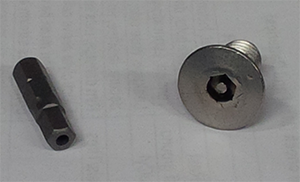 For areas where vandalism is a concern, MSU offers tamperproof fasteners and opening tools. 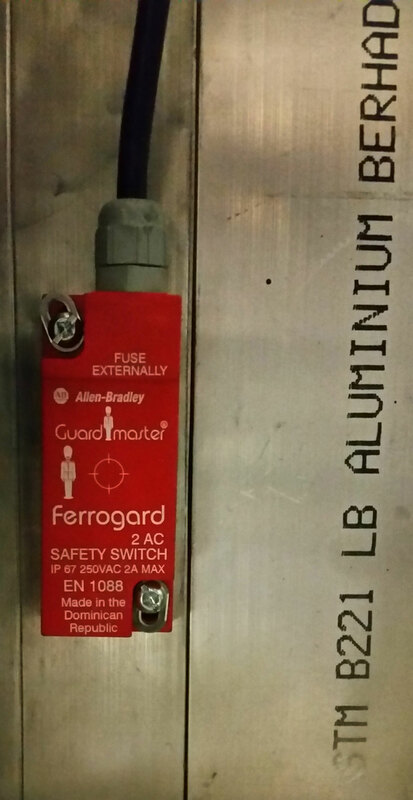 These tamperproof fasteners assure only authorized personnel can open the access hatch. For areas where security is paramount and unwanted intrusions a possibility, MSU offers non-contact interlock switches which have plastic housings, making them ideal for wet environments. The magnetically actuated safety switches offer non-contact reliability together with tolerance to misalignment.